Most people start their sign language journey with the alphabet. Contrary to what many people believe, sign language is not universal - there is not one universal sign language alphabet. There are over 135 different sign languages around the world, including American Sign Language (ASL), British Sign Language (BSL) and Australian Sign Language (Auslan). Most countries that share a spoken language do not share the same sign language. 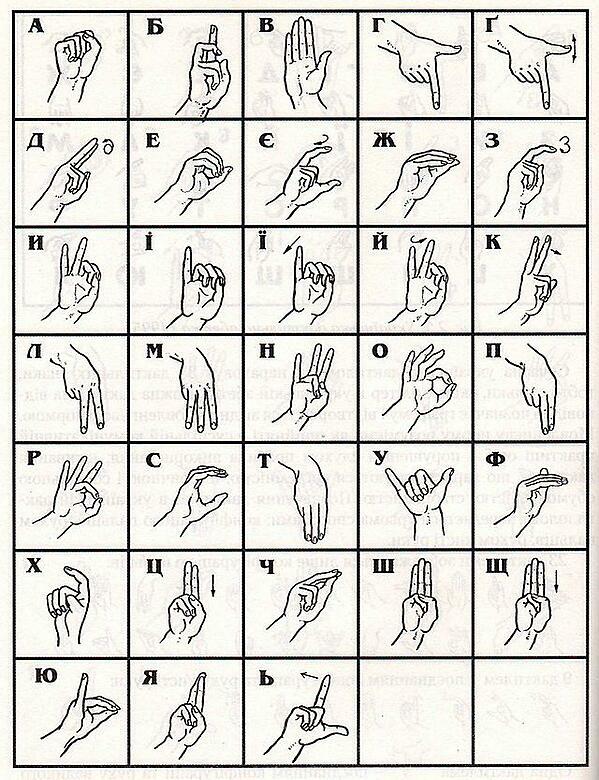 Check out some sign language alphabets below. 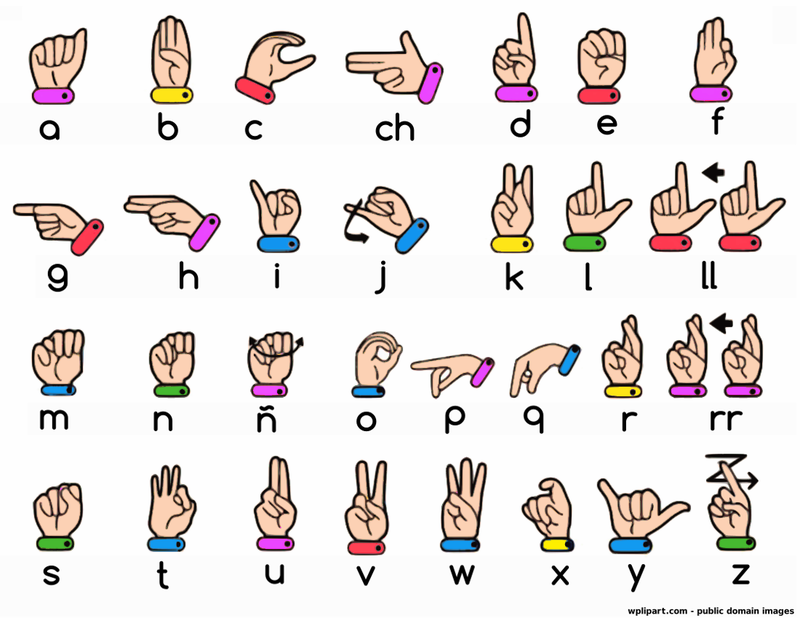 Fingerspelling is the term for signing letters of a written alphabet. 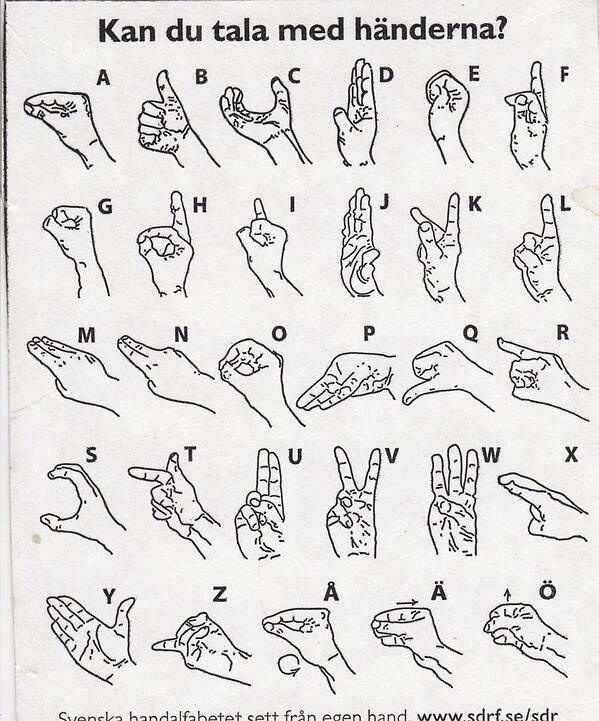 Manual alphabets (alphabets represented by the hands) make up an important part of sign languages. 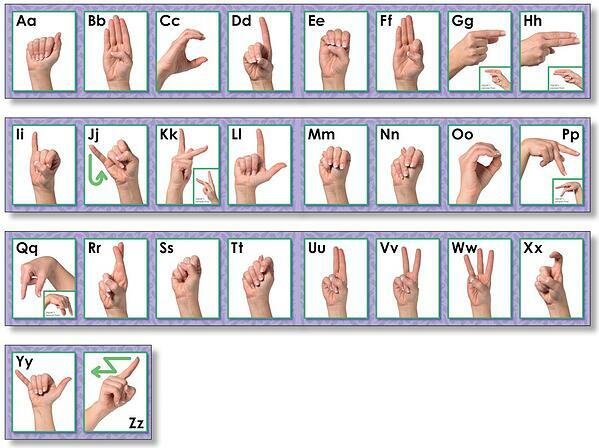 Just like how there are many different sign languages, there are also many different sign language alphabets! Manual alphabets are used in sign language to spell out the names of people, places and things that don't have an established sign. For example, most sign languages have a specific sign for tree, but may not have a specific sign for oak, so o-a-k would be fingerspelled to convey that specific meaning. There are many different manual alphabets in sign language. 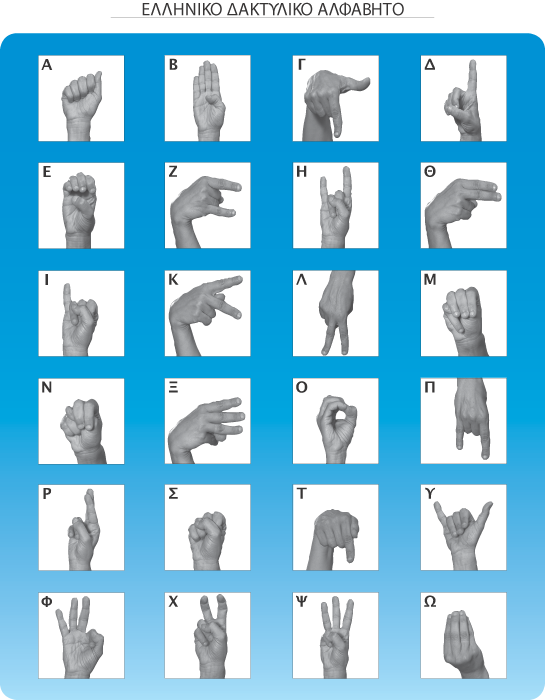 A manual alphabet can be one-handed such as in ASL and French Sign Language, or it can be two-handed such as in BSL or Auslan. Many languages have different alphabetical characters, as not every language uses the Latin alphabet like English, and languages such as Japanese have completely different characters so their sign language alphabet differs as well. 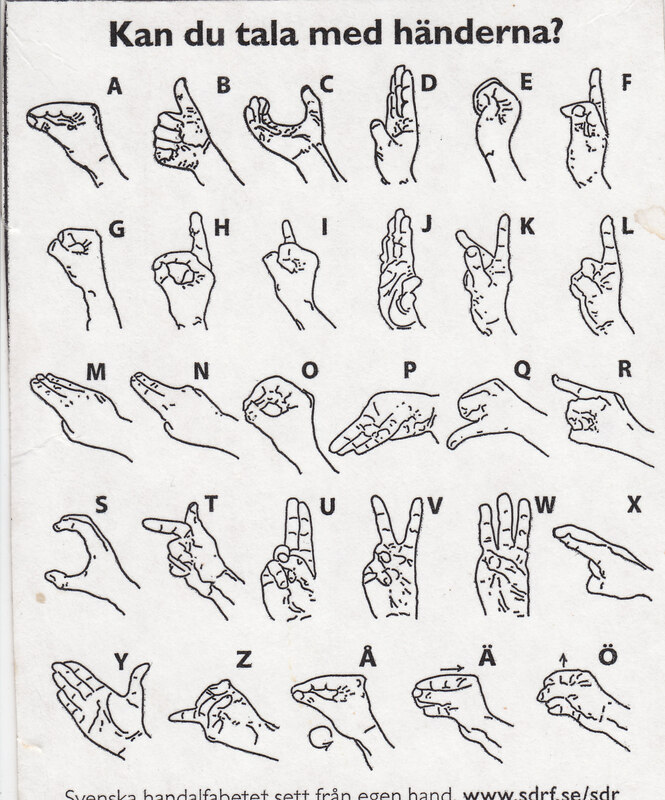 Some sign languages have similar manual alphabets with a few modifications but each sign language remains unique. Pause between spelling individual words. This improves the comprehensibility of your signing. Keep your hand in one place while spelling each word. This can take practice, but will make your fingerspelling much clearer for others to read back. An exception to this is when you are fingerspelling an acronym. In this instance, move each letter in a small circle to let people know not to read the letters together as a single word. If you are fingerspelling a word that has a double letter, bounce your hand between those two letters to indicate the repetition of that letter. You can also do this by sliding the letter slightly to the side to indication it should be doubled. It can be difficult to not bounce between every letter when first learning to fingerspell. You can use your free hand to hold your write to help steady it while practicing. Eventually, you'll get used to keeping your hand steady by itself while fingerspelling. Keep your fingerspelling hand at the height of your shoulder. This is the most comfortable position for your signing and the other person's reading. Face your palm forward while fingerspelling, except when you're signing the letters "C", "G" "H" and "O". In these instances, the palm faces sideways. Keep your pace consistent. There is no need to race through when spelling a word. It's more important that each letter is clear and the overall rhythm is consistent. Avoid wearing jewelry that may distract from your signing. Long or excessively decorated nails can also distract someone from reading your signs. Do only Deaf people use sign language? 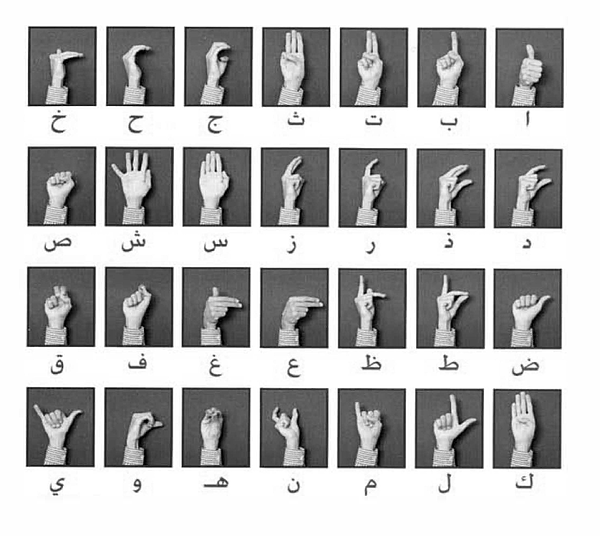 Sign languages are visual images that use hand, face and body movements as a means of communication. Sign language is commonly used as the main form of communication for people who are Deaf or Hard of Hearing. Sign language is often thought of in the context of the d/Deaf community. However, there are many situations where sign language is beneficial to people who aren't Deaf or Hard of Hearing. There are a few intellectual and physical disabilities where research has shown that sign language can be be beneficial in communication.These include; Austism, Apraxia of speech, Cerebral Palsy, and Down Syndrome. 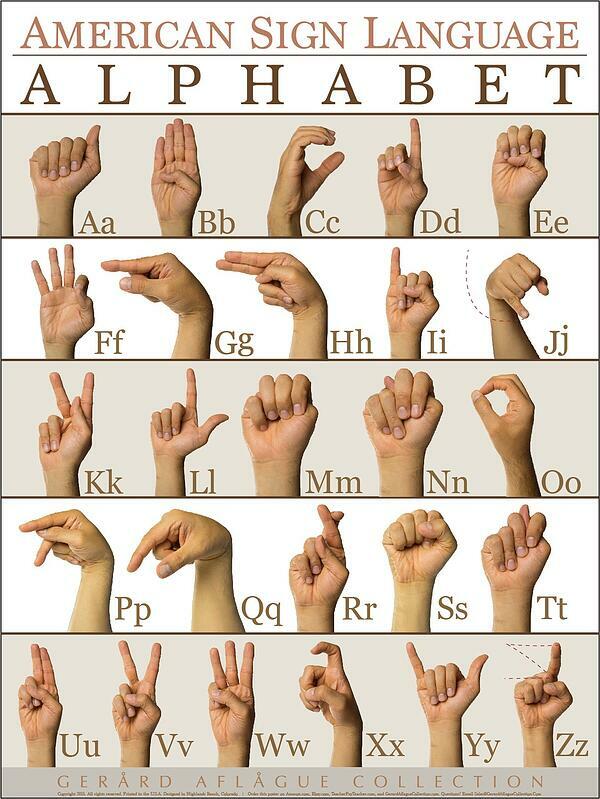 Check out the pictures below to see the various ways different sign languages represent alphabets, and have a go at learning some! Although ASL has the same alphabet as English, ASL is not a subset of the English language. American Sign Language arose independently and has its own linguistic structure. Signs are also not expressed in the same order as words are in English. This is due to the unique grammar and visual nature of the sign language. Sharing the same sign language alphabet is British Sign Language, Australian Sign Language (AUSLAN) and New Zealand Sign Language. Unlike American Sign Language (ASL), these use two hands, instead of one. 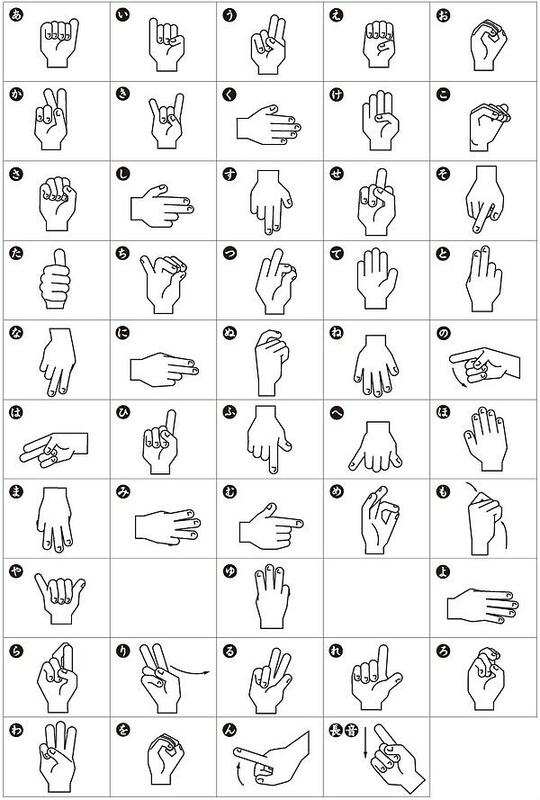 Japanese Sign Language Syllabary is based off of the Japanese alphabet, which is made up of phoenetic syllables.